This Saturday!! Deeplomatic Nights strikes back on Taboo madrid!! 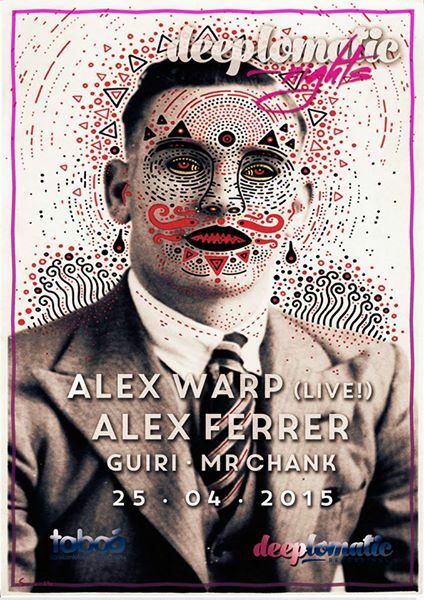 Join us for an amazing night with some of the finest Deep House, a live vocal set by our special guest Alex Warp and our acclaimed residents Alex Ferrer, Guiri and Mr. Chank, summer is almost here! !